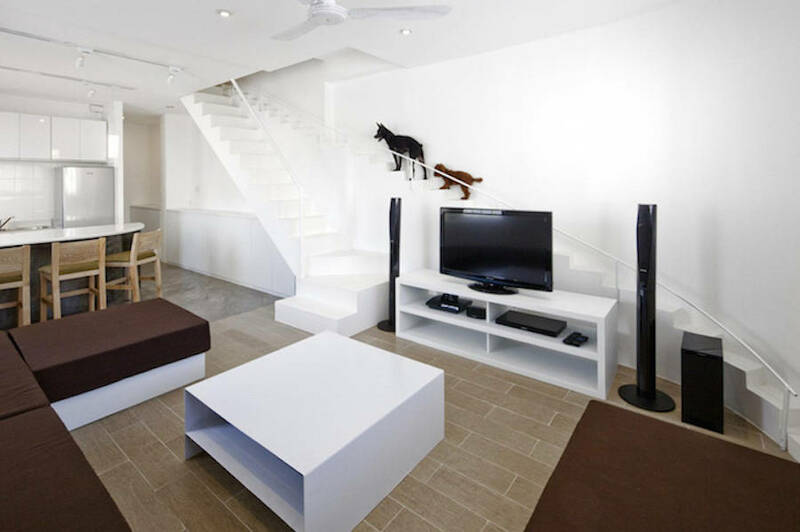 Architect Joe Chikamori from 07BEACH decided to create a pet-friendly home. 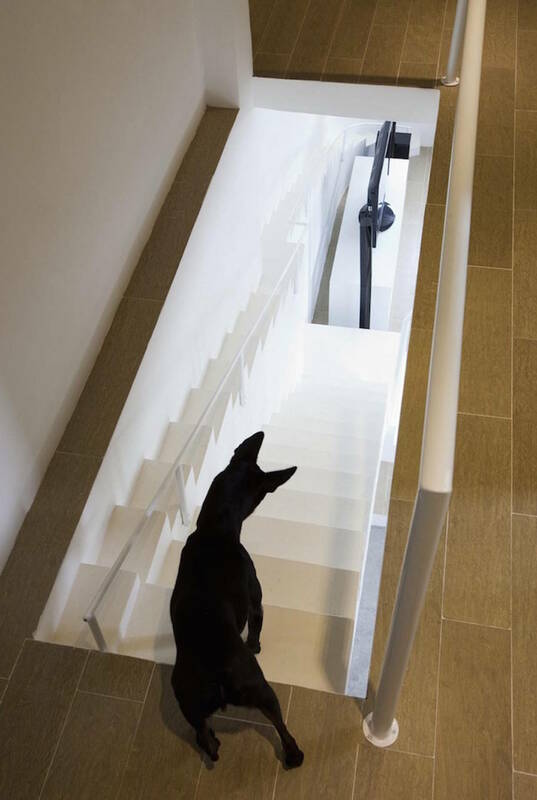 He redesigned a friend’s Vietnam-based residence by installing a separate staircase for his friend’s small dogs. 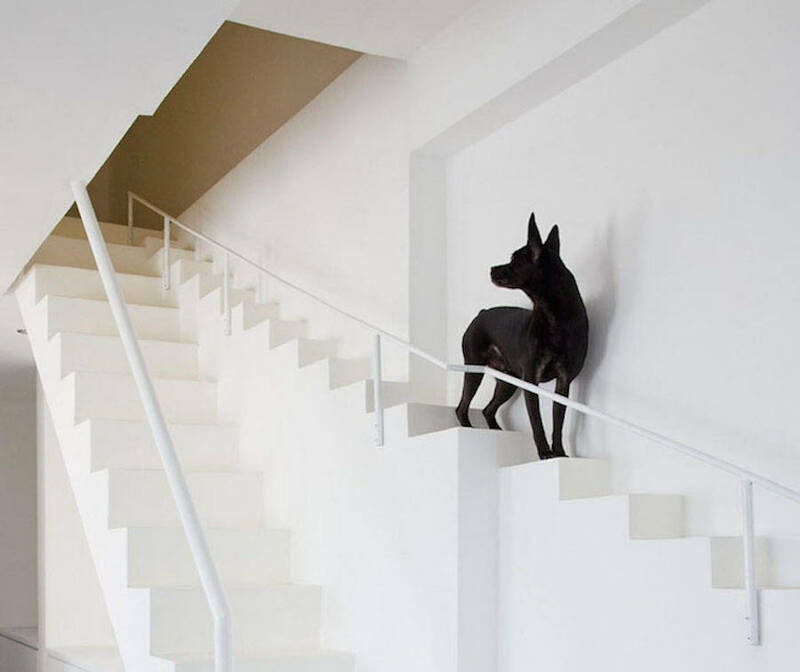 The result is a very cute and very functional staircase even with a barrier. 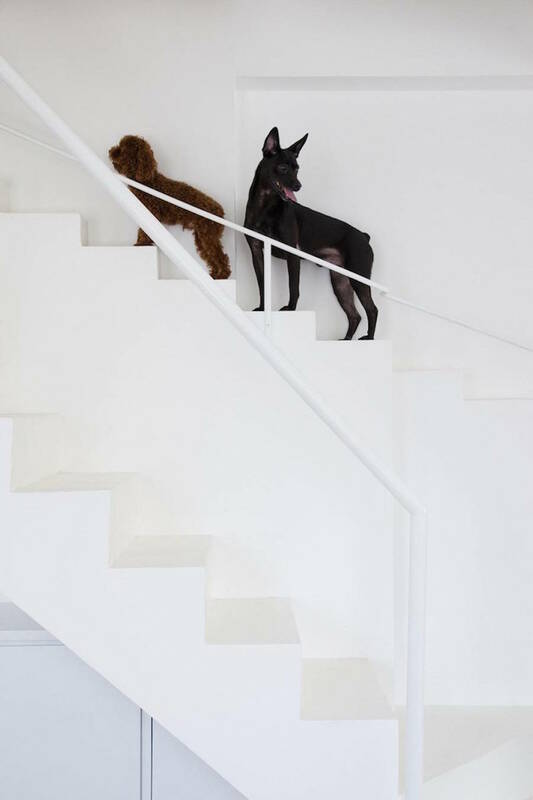 Funny, clever and cute.